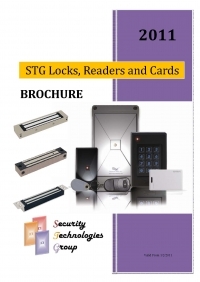 Shortform catalogue detailing locks, Readers, Cards and Tags. Includes images, dimensions and a brief description of each product. 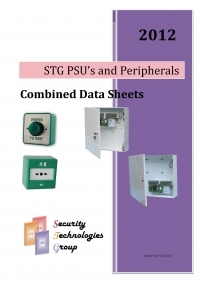 STG Power Supply Units and Peripherals catalogue.